The chair and umbrella are available in your choice of color. 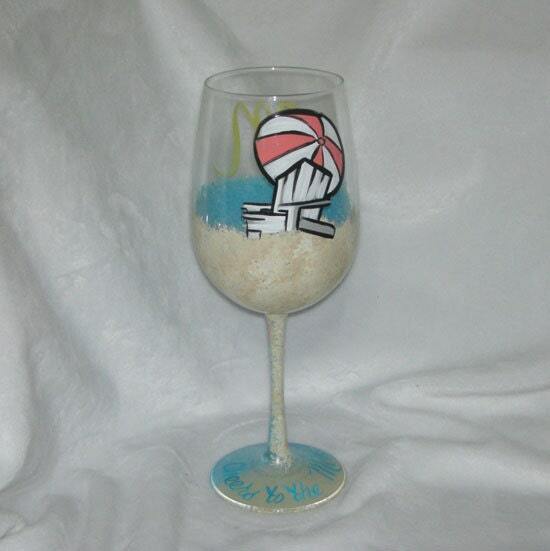 You can feel the warmth of the sun and the sand on your toes every time you look at this glass. We can personalize it for. How would you like yours? Call us and let us know!